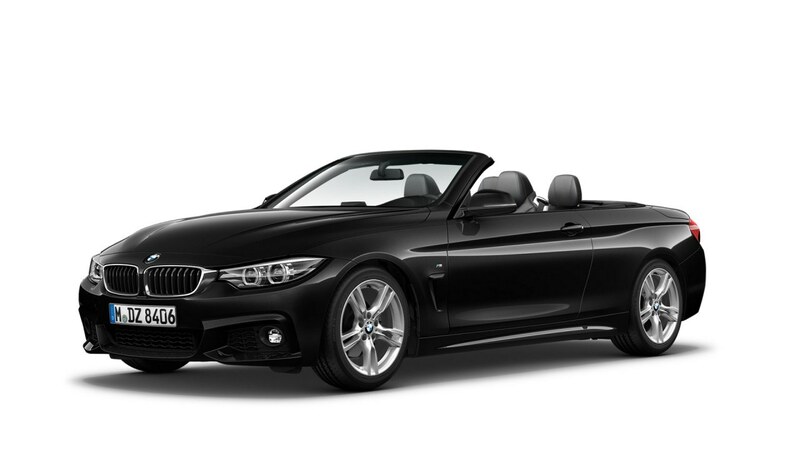 With captivating design and heart-thumping power, the BMW 4 Series Convertible gives drivers more from every drive. With the retractable roof, which comes down swiftly while on the move, this Ultimate Driving Machine is all about being stylish and adventurous, whatever the conditions. Discover a driving experience that delivers more. At the touch of a button the BMW 4 Series roof can quickly be opened or closed when driving at speeds of up to 11mph. From the outside, it has a low, elongated roofline. Inside, it offers plenty of headroom. 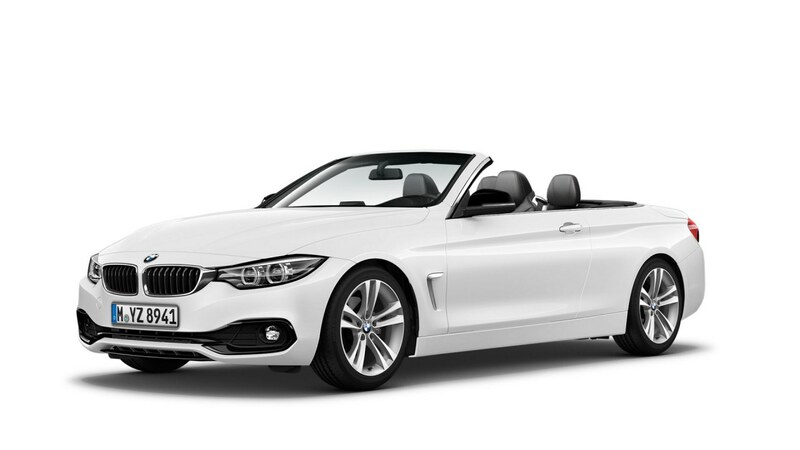 Stretched styling with contoured flanks emphasises the sporty elegance of the BMW 4 Series Convertible. The wedge-shaped silhouette merges into an expressive rear and generates a sense of thrilling dynamism that is equally powerful, whether the hardtop is open or closed. The BMW 4 Series Coupé is more dynamic, more agile and more comfortable than ever before, with a choice of high performing engines and a thrilling driving experience.